On December 10, 1942 at the height of the Second World War, a crew of seven men boarded the bomber plane Time’s A Wastin” and departed the American air base at Narsarsuaq, Greenland, on their way back to the United States via Goose Bay, Labrador. After crossing the Davis Strait between Greenland and Labrador, the B-26 Marauder ran into rough weather and crashed at Saglek, Labrador. All of the crew survived. As per their training, they initially stayed with the wreck to wait for rescuers-but rescue never came. 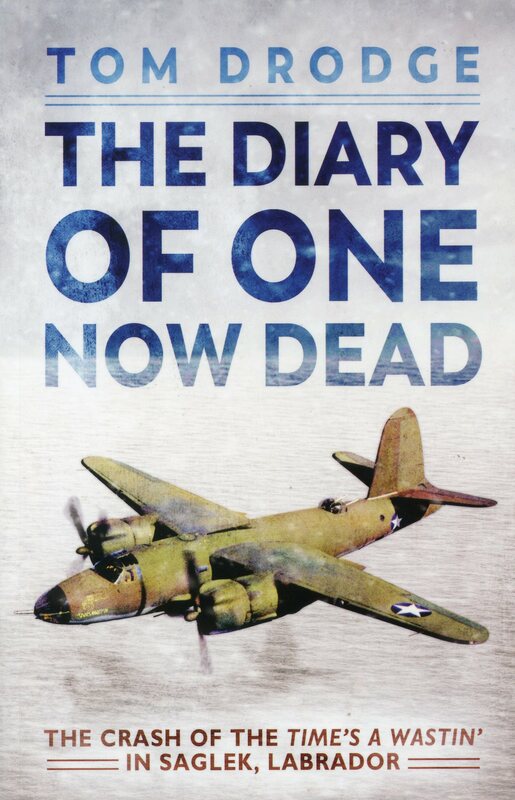 This is their incredible story, as related by the diary kept by the pilot, First Lieutenant Grover Cleveland Hodge.